I’d like to think that we’re all dedicated Efteling lovers around here, but this person has taken their love to the next level; by having a little piece of Efteling inked onto their leg! They picked a really nice design: one of the birds from the decorations outside of the Indian Water Lilies, and it looks pretty good! If anyone else happens to have an Efteling tattoo, we’d love to see it! 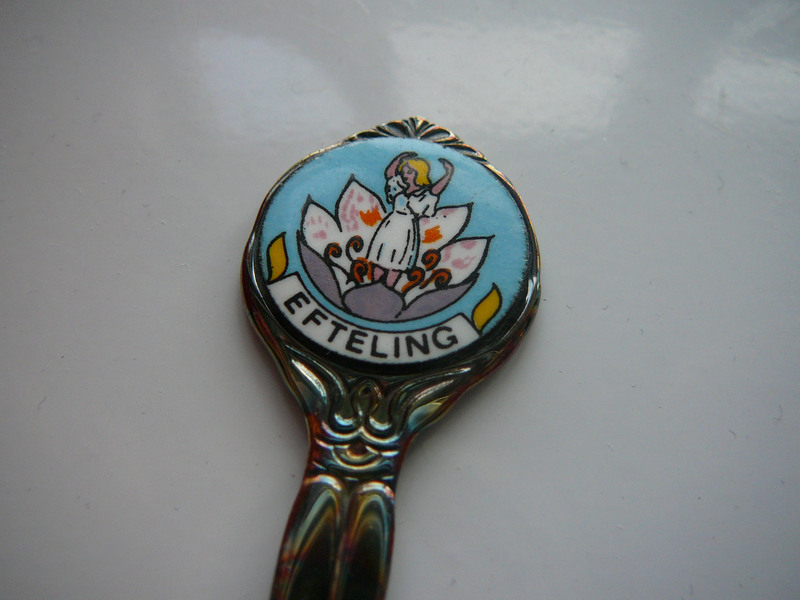 Came across this today and thought we would share it, an Efteling spoon with one of the Indian Water Lilies dancers on it. We love it! Efteling merchandise may not be the best, but little gems do pop up now and then. We would love to see more classic Efteling items in Efteling stores! I came across a nice little video of the opening on the Indian Water Lilies in Efteling. It is short, but you can see how little has actually changed since it opened. Apart from the Witch…she has definitely changed! Best Fairytale, and a Huge School Trip! Earlier this week, Efteling set up a poll on their Facebook page for people to vote on their favourite fairytale in the fairytale forest. By quite a lot of votes, the Indian Water Lilies won (which I also voted for). People have good taste! Find out more about the Indian Water Lilies here. Photo from Efteling’s Facebook page. 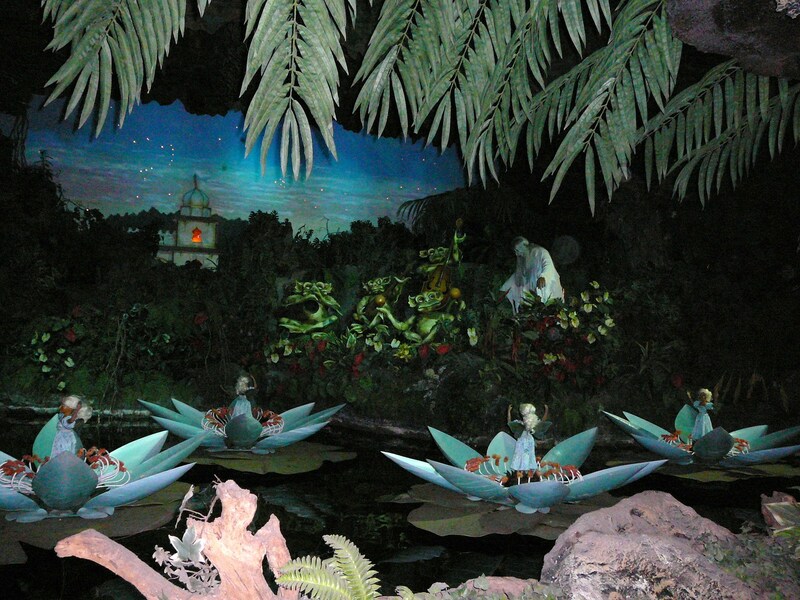 In 1966 The Indian Water Lilies (de Indische Waterlelies) opened in Efteling. 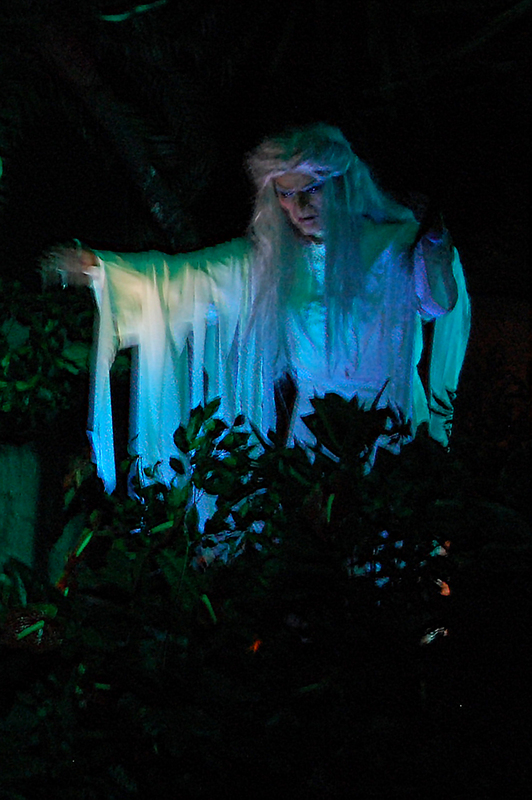 It is not a dark ride as such, but more of a show, which takes place in the dark. 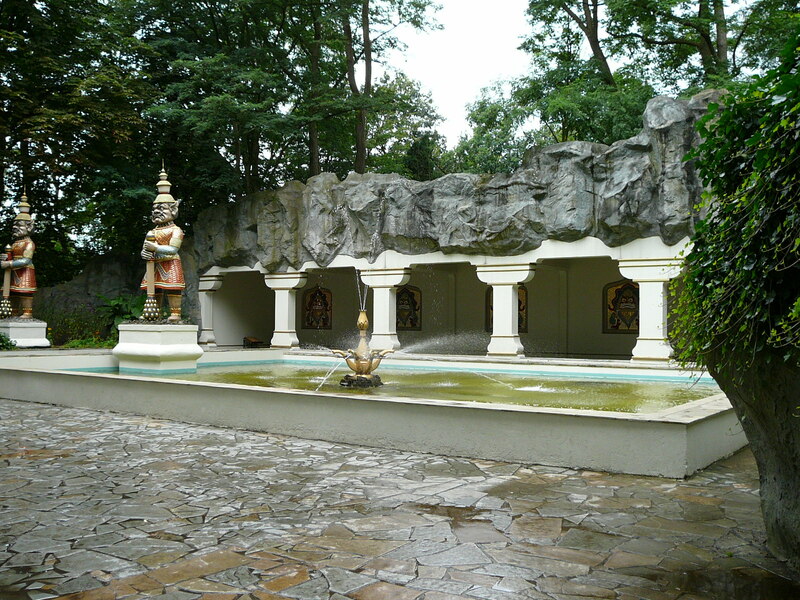 It was the first attraction in Efteling which used advanced techniques to create a lifelike fairy tale environment. This combination of animatronics, light and music would be seen in later attractions like the Haunted Castle and Dreamflight. 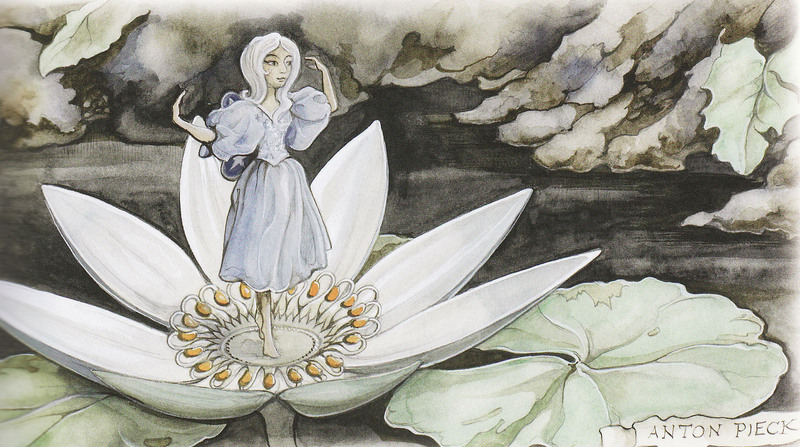 The story is based on one of the 12 tales from ‘Los Doce Cuentos Maravillosos’, written by Queen Fabiola of Belgium. The show was to be created for the park’s 15th anniversary, and would be Peter Reijnders‘ last work before his retirement. Reijnders went to the Royal Castle of Laeken in 1962 for an audience with the Queen, to ask her permission to use her story. She allowed her story to be used, on the condition that a donation to charity would be made. When the show was finally completed, the Belgian Ambassador was present at the opening ceremony, and was very pleased with the results. Visitors pass under a cave to enter Indian Temple Square, where a large fountain can be found, as well as Indian decoration and 2 Indrajit guards. There is a large door behind the fountain, giving access to a dark cavern. Once inside this cavern, a corridor leads to a lake which is surrounded by tropical plants, a creek and a waterfall, all indoors. The singing of the witch begins the show, which includes a frog-like orchestra and singing geese as well as, of course, dancing fairies. The main body of music used in the attraction is ‘Afrikaan Beat’ by Bert Kaempfert, however, an Inca chant called ‘Taita Inti’ is also used before the show. So here’s my opinion on the show…I love it! I love the fact that, as soon as you enter, you really feel as though you are outdoors beside a lake in the dead of night. The lighting is wonderful, the music is uplifting and exciting, and the animatronics are very pleasing to the eye. 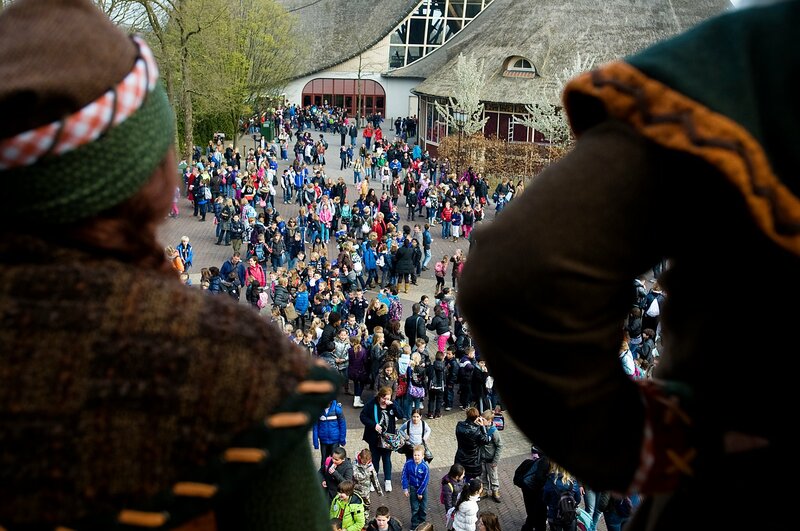 Efteling can fit up to 800 guests per hour through this attraction, and it always seems to be one of the more popular attractions of its kind in the park.